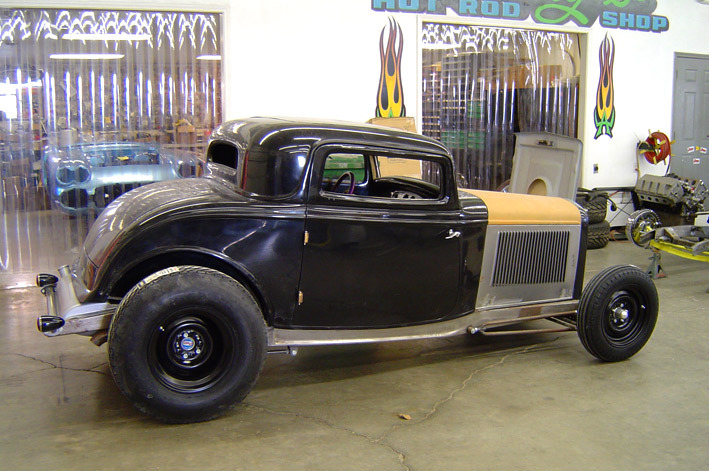 1933 Ford Speedstar Body and Chassis roller is ready to go to its new home! 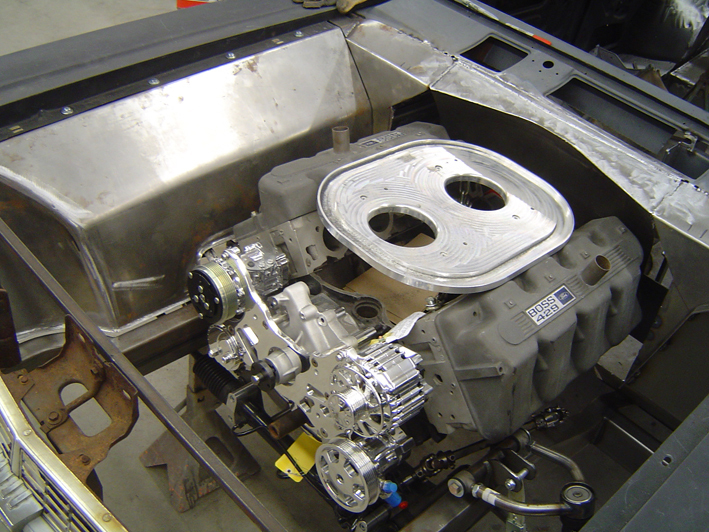 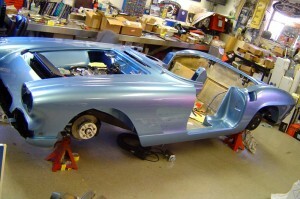 The 61 Corvette project final assembly is moving along quite well. Look for more on this great project coming soon! 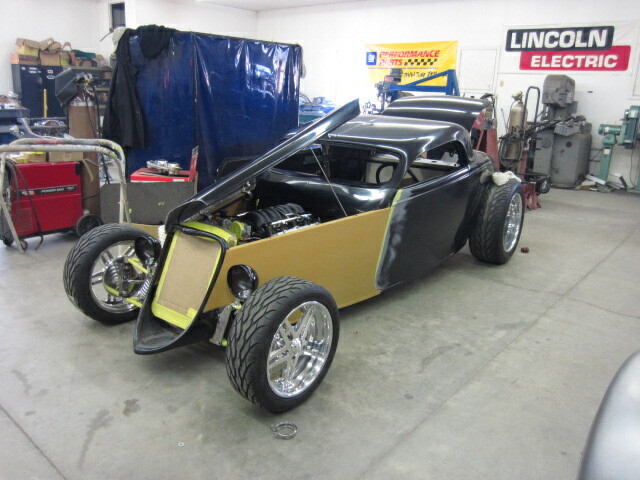 As you can see the 1932 Vicky project is moving right along, the chassis is fully assembled waiting to have the body mounted. 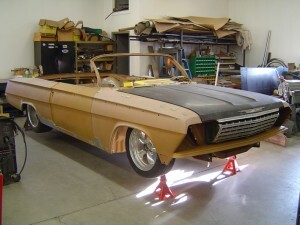 The body is getting cut and color buffed before mounting to the chassis. 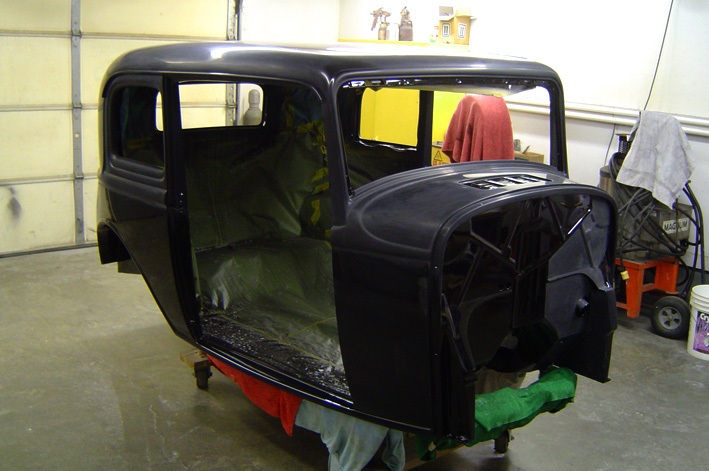 Stay tuned more to come! 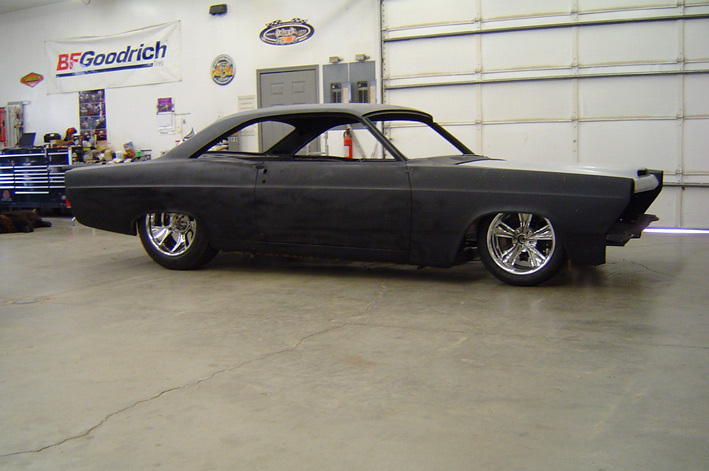 You are currently browsing the Alloway's Hot Rod Shop archives for December, 2011.